Want to give your child the time of their life? Then you are in the right place because Hank Lane Bar & Bat Mitzvah entertainment is second to none! 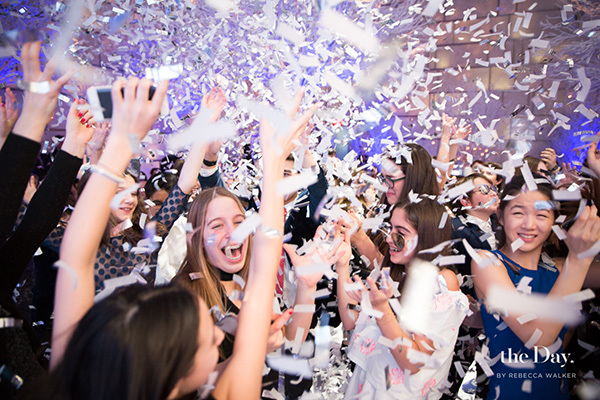 We are your singular resource in the Tri-State area and beyond to create a coming-of-age celebration that kids will never forget and guests won’t stop talking about. 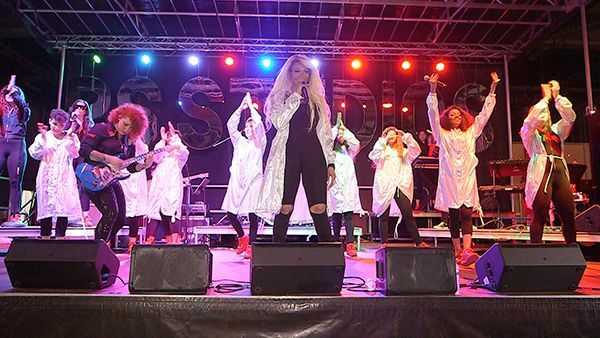 Our professional dancers from MTM Events bring tons of energy to the party, engaging kids (and adults, too) and teaching them the latest moves all with one goal: keeping the dance floor packed all night. 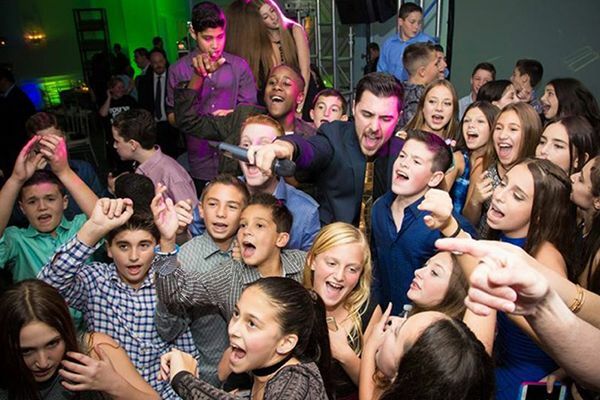 Go “live” with your bar mitzvah party music by reserving a Hank Lane dance band! Combined with a DJ or booked separately, our party bands kick up the energy and bring the kind of stage presence that gets every guest out of their seats...kids and adults alike.